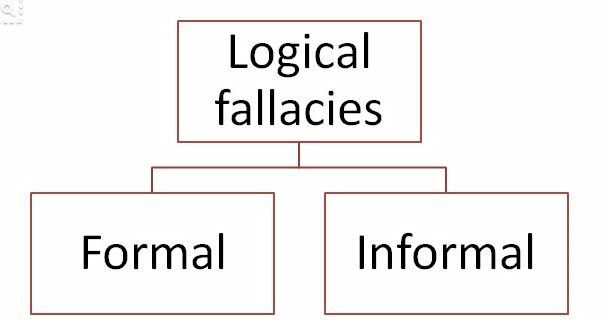 Informal Logic invites submissions for a special issue on “Reason & Rhetoric in the Time of Alternative Facts”. This issue aims to analyze, explain, and critique instances of argumentation connected to the campaign, election, and presidency of Donald Trump, as well as associated issues such as the concept of “post-truth” emerging from the Brexit campaigns. We believe that argumentation theory can help in forming answers to some of the questions that events around the new U.S. president open-up. Trump has adopted a distinctive approach to argumentation that is especially worth studying now that it is stemming from the highest political office in the United States. In terms of both form and content, the written and verbal argumentation coming from the current president, as well as official White House communications—including the whitehouse.gov website—constitute rich material to engage argumentation scholars. Equally interesting are, for example, issues surrounding the way the press deals/dealt with and reacts to the new president and the argumentative and rhetorical choices made by his adversaries during and after the presidential campaign. This issue of Informal Logic welcomes contributions from both theorizers and practitioners in the expanding field of argumentation studies, including, but not limited to, scholars in Informal Logic, Rhetoric, Pragma-Dialectics, Communication Studies, and Critical Thinking. Submitted papers must present original research that has not been published and is not currently under review with any other journal. All submissions will be double-blind peer reviewed and selected based on the paper’s originality, significance, relevance, and clarity of presentation. The deadline for submissions is the 1st of September, 2017. Please also include a separate cover with an abstract and author identifying information.